A bombshell today from former Congressman Louis Stokes. He tells us he is battling brain and lung cancer. We have more on the legend who served our community for 30 years. Plus, it's the season for sunscreen and a lot of it! But did you know not all sunscreens are what they say they are? We have a consumer alert about those SPF numbers and their accuracy. Romona and I hope you'll join us for 19 Action News at 6. Click for the latest on your Ford First Alert Forecast and for the latest traffic, check out our real-time travel. 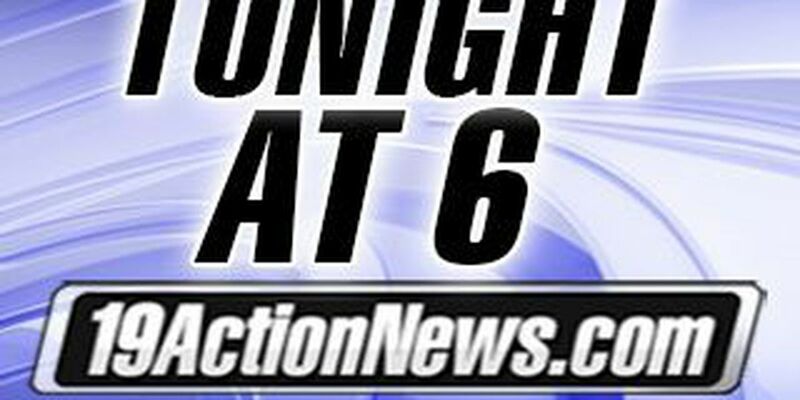 19 Action News is also on Facebook - check us out for news, weather, sports and fantastic behind the scenes photos of 19 Action News. Text alerts are also available, just fill out the online form. You will receive up to 5 msgs/day. Text HELP for help. Text STOP to stop. Msg&data rates may apply.